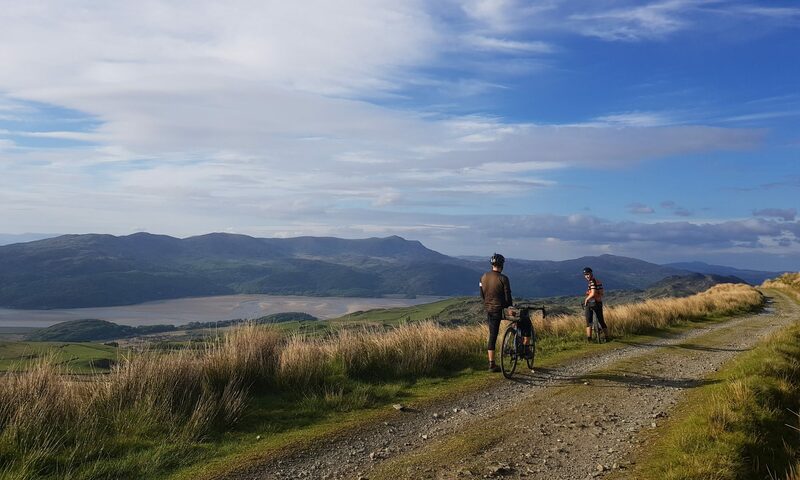 As June 2018 approaches, and riders plan their training calendars, so the longer rides are becoming full. We have already closed entrance on the fast 400km but we are also nearly at capacity on the 600km and the slow 400km. As such, we have decided to also close entrance to those rides on the 14th April. After the 14th April you will still be able to enter the shorter rides on both Saturday and Sunday. We shall continue to monitor entrance numbers on the shorter rides and they may also have to close early. If you still want to put in some significant millage over the weekend, why not enter a 300km on Saturday and a 200km on Sunday.